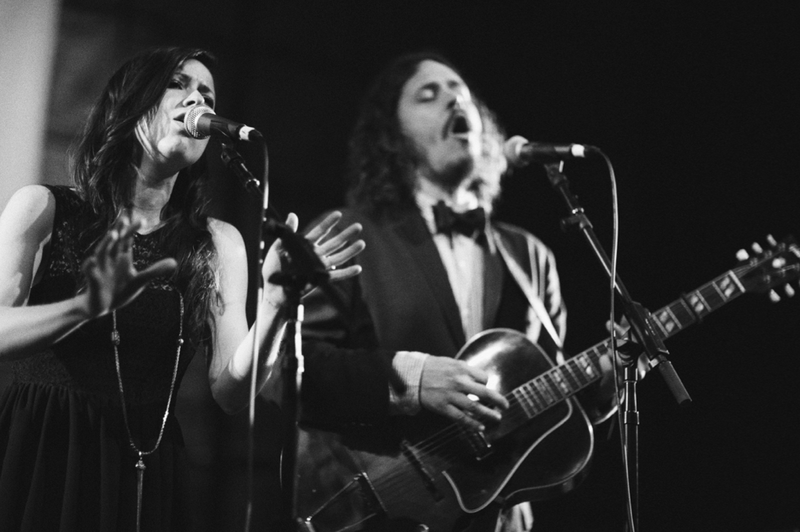 A few years ago I posted about my obsession with TheCivil Wars. The duo that are now, no longer. They’ve been on ‘hiatus’ since their gig at The Roundhouse on 6th November last year and last week they announced that it’s a permanent thing. If you haven’t heard any of their music do yourself a favour. Go check them out. I’ll be the one in the corner playing them on a loop for the next 10 years until they decide to do a comeback tour.